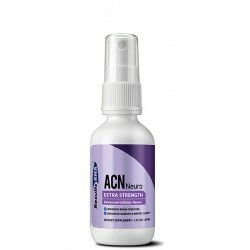 C3 Curcumin Complex Extra Strength delivers the power of Curcumin C3 Complex®- BioPerine® in the most effective manner possible. 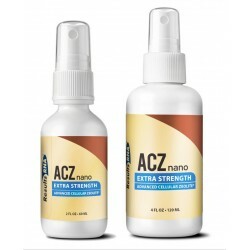 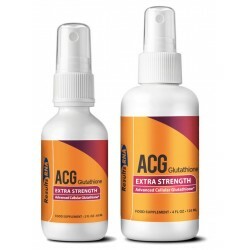 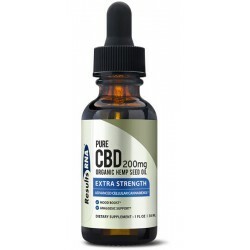 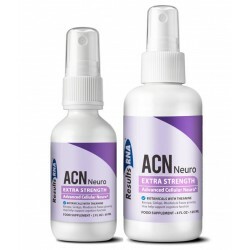 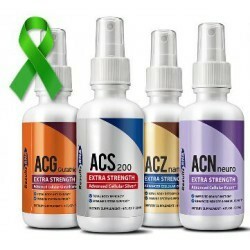 ACS 200 is the world's leading colloidal silver. Spray 1 oz (30ml). 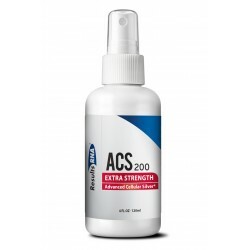 200ppm of silver in ultra pure water. 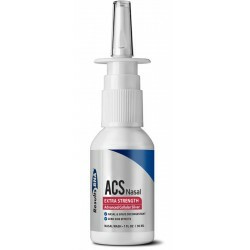 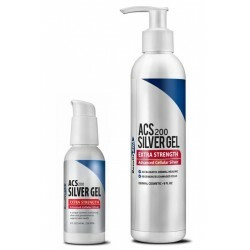 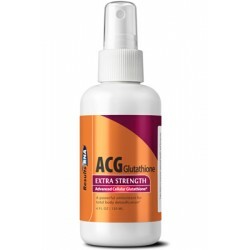 Multiple studies prove that ACS 200 is 1,000's of times more powerful than other leading silver formulations.